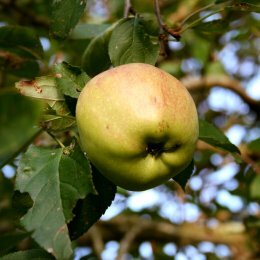 Fruit trees and other fruiting plants are even more popular now than before. But it's important to realize that certain varieties of peaches, for instance, grow well here while other varieties don't often succeed. Pears grow well here, but Bartlett pear (the most popular pear known) is not well-suited to this part of the country because of a disease of pear trees. Yet, fruit plants of all types may be found at discount stores, without apology. It is our policy to try and offer only the varieties recommended for our area by the Alabama Cooperative Extension Service, at Auburn. Click here for a link to recommended varieties. 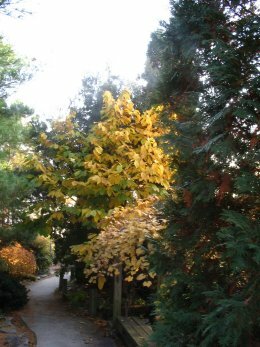 We offer peach trees, pear trees, apple trees, plum trees and fig trees. Rabbiteye blueberry bushes, blackberry and raspberry bushes, also do well here. We offer both grapevines and Muscadine vines. 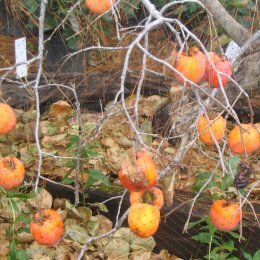 If you are looking for something different, you may have good luck with fuzzy kiwi (which we propagate in-house), Asian persimmon, and pomegranate, all of which we sell.